Increase in weight and diabetes are some of the common and unsolvable problem in day today life.There is lot of home remedies also Allopathy methods to cure this type health problems.In our place more than 50 percent peoples affected by various healthy problems.Its mainly because of our habits and inattention. We don’t consider its as a major problem. 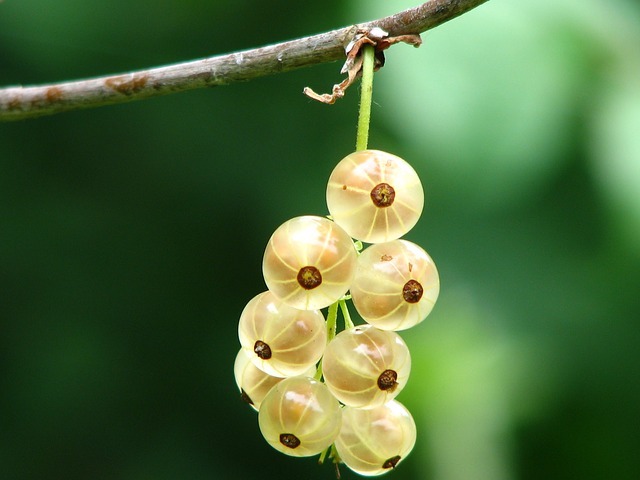 But finally and gradually its kills our body cells.Here we introduced gooseberry juice to reduce diabetic ,weight loss, and so many health problems. It consist of minerals and rich in vitamins.The most important are 1, Calcium, 2, Iron, 3, Vitamin B, 4, Phosphorous etc. Its a powerful antioxidant which help in reduce the over weight.Its also good for the skin whitening and increase our body resistant power.In the Hindi language gooseberry is also called us Amla. Its a good anti oxidising agent so it will good to reduce the weight. It is very powerful to burn the un-excessive fatty contents in our body.In various studies the scientist proved that its good for our health and body.This also prevent the chance in heart attack. Mostly ladies use Gooseberry juice for getting glow in skin. The various minerals and calcium help to get colour for skin.It gives natural glows to our skin. Mix the three above ingredients in a mixer grinder and crush it well. Here we get one glass juice.Mix some cardamom and some salt in it and shake well. Sieve the mixture and use it daily twice. Always use the juice before food. This juice is antioxidant so that it will good for our healthy body. Use it more than two months we get good result. Here the below video describe about the making.Please watch it and give your suggestions.